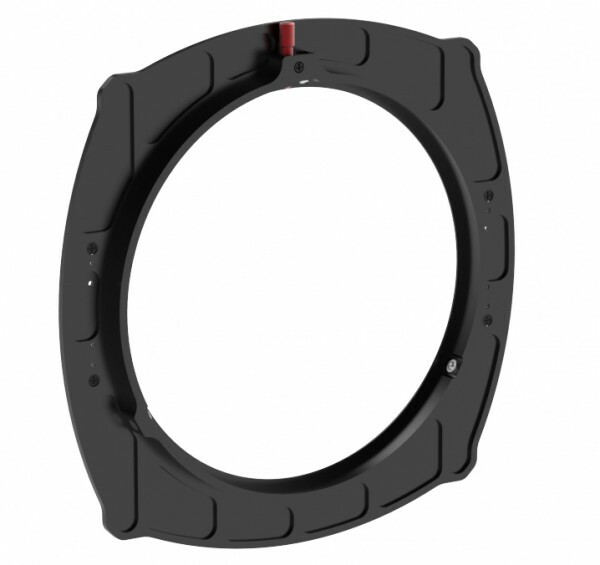 Produktinformationen "Vocas MB-600 Rear plate 165 mm"
The MB-600 rear plate is compatible with the Vocas 165 mm adapter rings and also some other brand’s adapter rings of the same size. Weiterführende Links zu "Vocas MB-600 Rear plate 165 mm"
4.040,05 € * mit MwSt. 2.136,05 € * mit MwSt. 380,80 € * mit MwSt. Vocas MB-600 Filter frame 6,6" x 6,6"
440,30 € * mit MwSt. 204,68 € * mit MwSt.